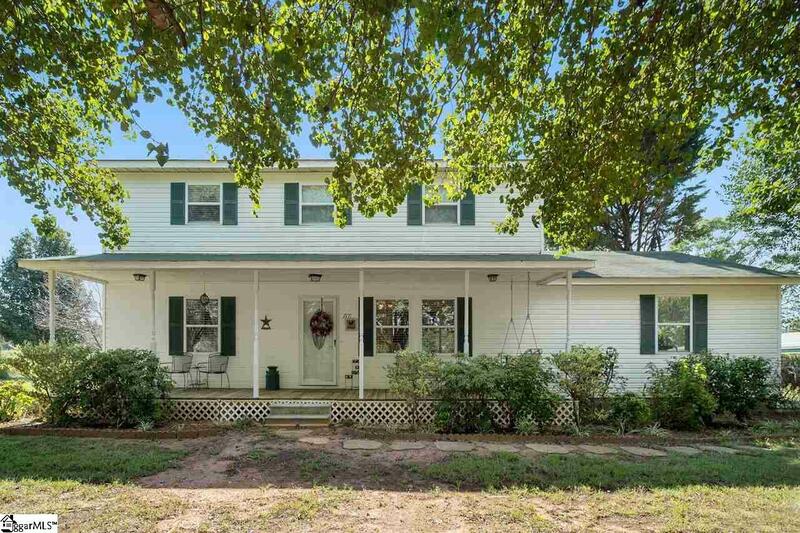 Peaceful country setting but just minutes to Interstate 85. This 5 BR, 3 BA, has everything your family needs. 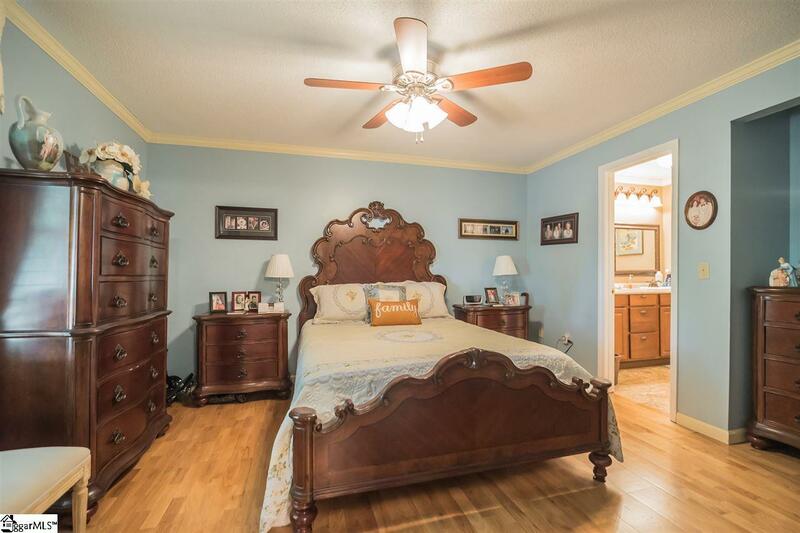 Master bedroom located on main level has a nicely updated ensuite bath with walk in shower and jetted tub. Spacious eat-in kitchen perfect for the home cook. 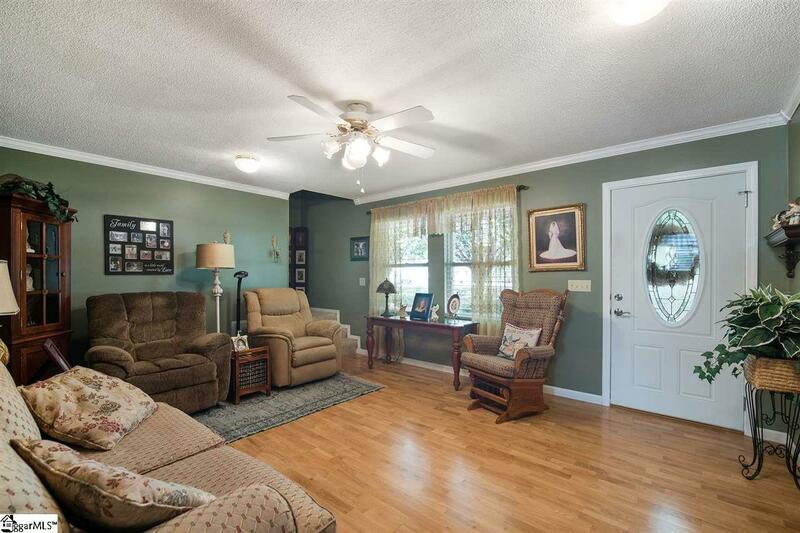 This home has two great living areas. 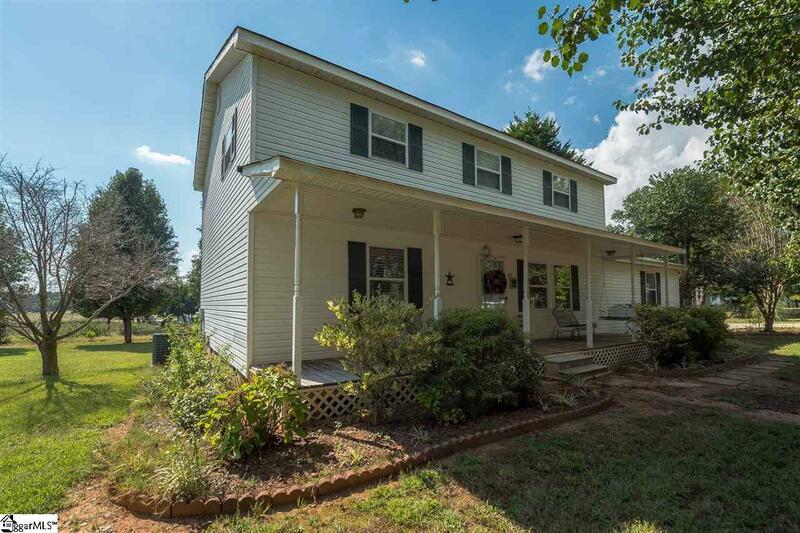 The first, just off the master and kitchen, has crown molding and access to the large "rocking chair" front porch. The second living area (bonus room), located at the back of the home, has its own full bath and access to the back deck. Upstairs you will find 4 more spacious bedrooms that each have large closets. The third full bath is located on the second floor. The home has a carport that will fit 2 cars, and there is separate 2 car shed, as well as three storage buildings on the property. Listing provided courtesy of Carola Dauchert of Carola Dauchert Real Estate Ll.